Category Archives: Accident or Collision? 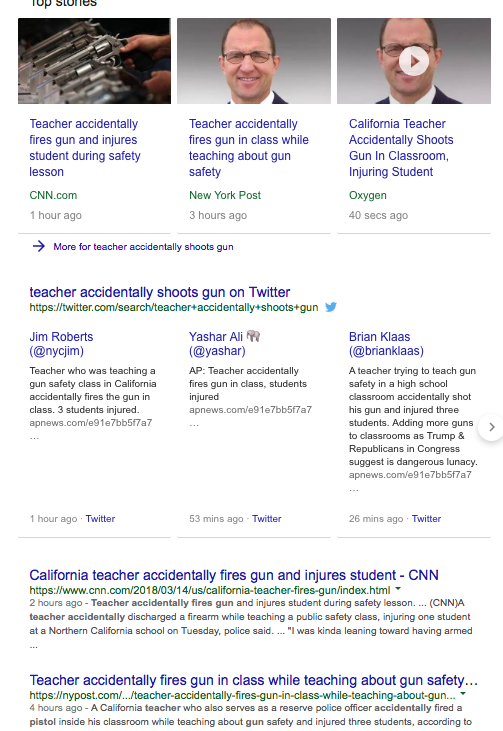 T he story popped up yesterday that a teacher in California “accidentally” fired his gun in a classroom. He was teaching a class in gun safety at the time. Headline after headline read that way: Accident. Accident. Accident. No. No. A thousand times no. ‘Twas no accident. It was negligence. There’s a difference, for this was preventable with the exercise of reasonable care. An accident it when a deer bolts into the path of a car. A collision occurs when a second car is following too closely and slams into the first. One may not be avoidable, no matter how much due care you use. The other, very much avoidable. And so it is with guns. Accidents don’t really happen. For example, if a child picks up a gun to play cops and robbers with a sibling and shoots it, it is not an accident. It was negligence by the gun’s owner for leaving a loaded pistol in an unsecured place. Part of the problem here is that the use of the word “accident” has been ambiguous. Similar to bimonthly meaning either twice a month or every other month. Or the word “sanction” meaning something has been approved (a sanctioned event) or is a punishment. Accident has been unfortunately used in both matters where there is fault and matters where there is not. But there is a massive difference in meaning, particularly with news events such as this, where a shot is fired in a classroom. Media headline writers should recognize this problem. They are, after all, in the word smithing business. It’s lazy to use the word accident when it doesn’t actually convey the true meaning of what happened. It makes negligent conduct appear as if there was nothing that could be done to stop it. And that is the media being negligent, for with the use of due care, the persistence of such ambiguous conduct can easily be crippled. I think I need a “Leaving Accident” sign. Is the word “accident” falling away in favor of the word “collision?” It would seem so. As per the New York Times yesterday, the New York Police Department will be investigating more car wrecks. In the process, there are two significant changes. First, investigations will no longer be restricted to those incidents where someone has died, or is likely to die, but now will include cases where “there has been a critical injury or when a Police Department duty captain believes the extent of the injuries and/or unique circumstances of a collision warrant such action.” In other words, serious, yet non-fatal injuries. This is very good for those that were injured, though perhaps not so good if you were the one causing the injury. But why would we use the same word for an unavoidable accident that we use for a very avoidable collision? We shouldn’t. And now that will change. 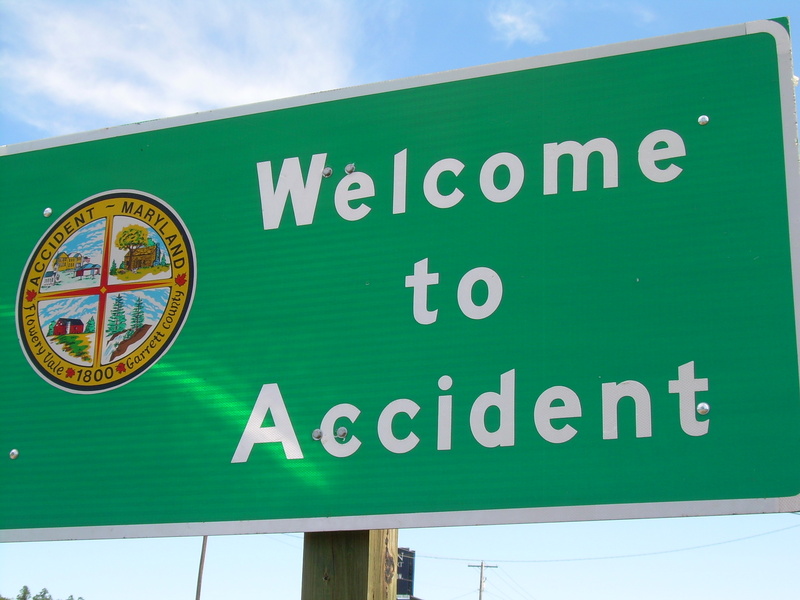 According to Police Commissioner Raymond Kelly, “In the past, the term ‘accident’ has sometimes given the inaccurate impression or connotation that there is no fault or liability associated with a specific event.” The new nomenclature clears that up. 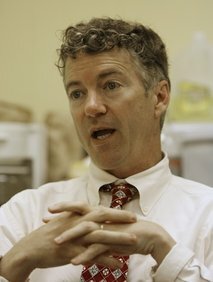 Someone please send a note to Senator Paul. Henceforth, we now have a solid citation for the argument that “accident” should be used for the unavoidable and “collision” for those that are avoidable. Thus, the dear that bolts into the path of your car is an accident. But the second car that plowed into you — because the driver was following too close — is a collision. Let’s hope our judiciary also gets the memo. “And I think it’s part of this sort of blame-game society in the sense that it’s always got to be somebody’s fault instead of the fact that maybe sometimes accidents happen,” Paul said, who is a darling of the Tea Party movement. And that brings us to personal injury law since, on a day-to-day basis, we deal with wrecks and “accidents” all the time. And that brings us to the issue of selecting juries. Some folks, like Paul, are quick to dismiss “accidents” as if they are a part of nature. And that is because the word is used in two completely different contexts; accidents that are avoidable and accidents that aren’t. Take this example: A deer bolts onto a highway at night and collides with a car. I think that, in most circumstances, people would attribute that to an act of nature. But after the first “accident” a second car plows into the first. Is that also part of the “accident”? Now we have multiple causes. And the primary cause of the second wreck — note that I don’t use the word accident here — is that the second car was simply following too closely to the first. This is the case in almost all rear-end collisions. Each driver has a duty to anticipate a problem and must be prepared to stop in time. The operative legal premise here is this: Could the “accident” have been avoided with the exercise of reasonable care? Vetting the Rand Paul types in jury selection is pretty critical, as they are more likely to simply shrug their shoulders with an “accidents happen” attitude. As we can see in the BP fiasco in the gulf, Paul doesn’t appear interested in whether the oil spill was avoidable with the exercise of due care. So what does the savvy trial lawyer do to find these people in the jury pool? Answer: Let them talk. Ask open ended questions, not the yes-no types. Jury selection isn’t about finding jurors with the same ethnicity as your client, but finding out about their underlying value system.